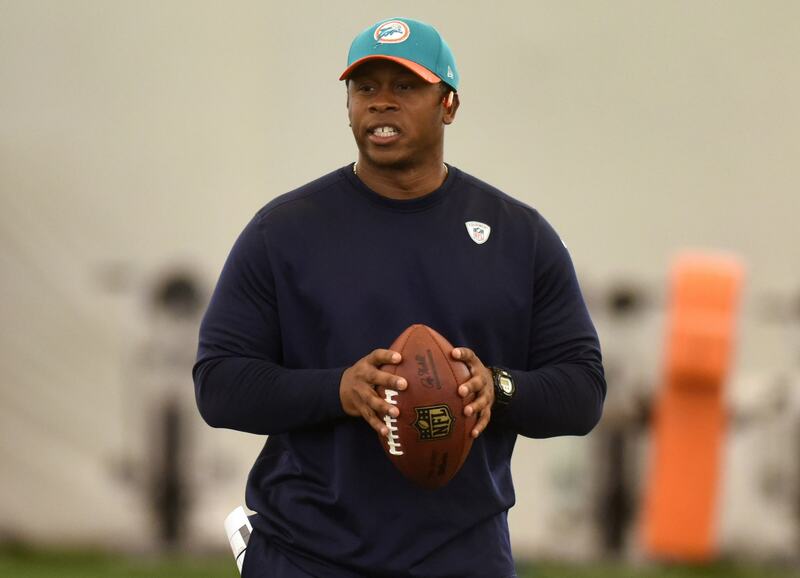 After completing their coaching search the Denver Broncos announced today that they will hire Vance Joseph as their new head coach. The position opened, of course, due to the sudden retirement of Gary Kubiak after the 2016 season. Joseph has been around the league a bit, spending the last three seasons as the defensive coordinator of the Miami Dolphins. Despite their recent success, Joseph will be the third head coach of the Broncos in the last four years. Joseph’s offensive coordinator is still in question, but former Chargers head coach Mike McCoy and Raiders offensive coordinator Bill Musgrave have emerged as the favorites.